While our journey isn't quite 1000 miles, we are reminded that each of us has the power to make a difference if we just take a step in that direction. 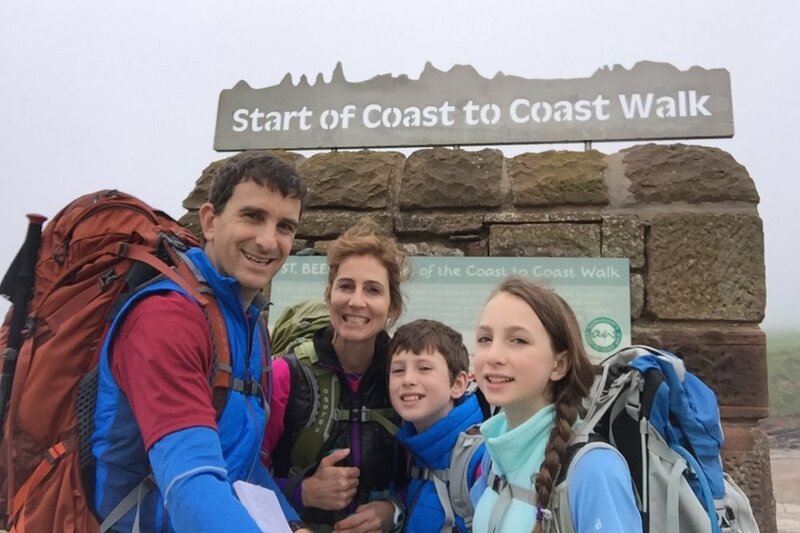 After successful coast to coast hikes across England in 2015 and Scotland in 2017, The Heimanns are heading to Wales in 2019 to raise money and awareness for Farm Sanctuary, a cause that is near and dear to our hearts. Our family and our trek.